Since its foundation in 2007, OceanPact has had significant participation in the environmental protection market, with presence highlighted in response to emergency operations in Brazilian and international waters. 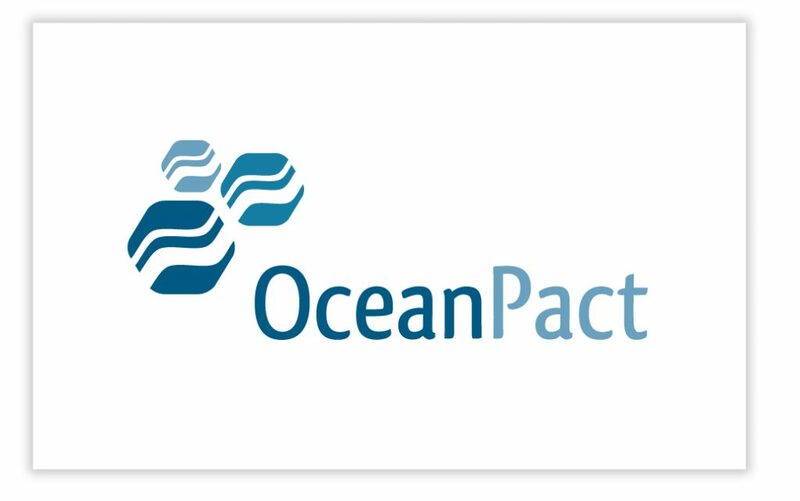 OceanPact was founded as an offshore emergency response and management company and soon became the leader in oil spill response and management in Brazil. Currently, we are one of the largest Brazilian Shipping Companies. We own and develop innovative technologies for vessels, equipment, software, methodologies and training needed for emergency response management. We also carry out data collection at sea as well as consulting, planning and development of solutions for the protection of the marine environment. We are recognized for the quality of our team, the creative solutions and commitment to the challenges of our customers.